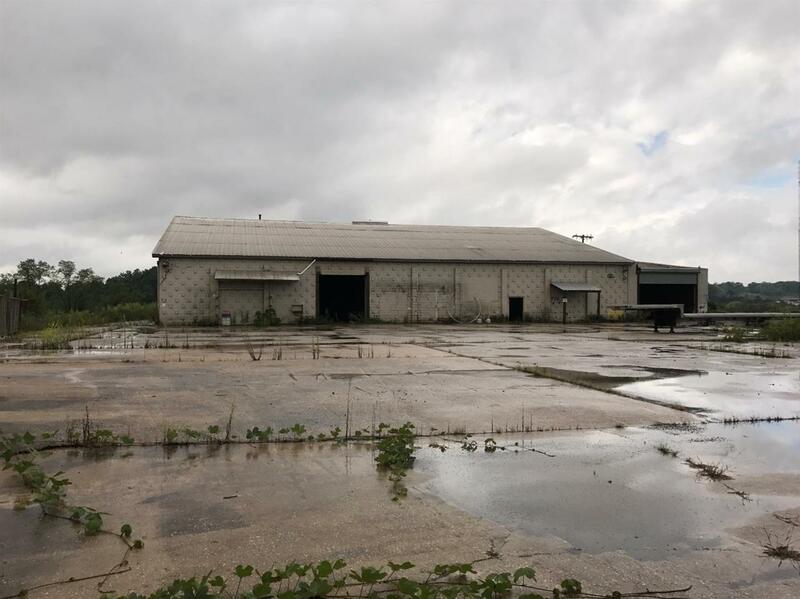 This Industrial zoned property is located in the city limits of London and hosts 300 feet of road frontage. The main building has concrete floors, 3 garage bays, approximately 1800 sq ft of finished office space. The parking lot is approximately 31,500 sq ft. The main building also offers two bathrooms one is located in the working/shop area and the other is located off the office area. There is a shed that is approximately 2,560 sq ft across the asphalt parking lot that would be great for storage or a covered break area. This fenced in lot is approximately 6.20 acres. KU electric, Delta gas and London Utilities Commission.